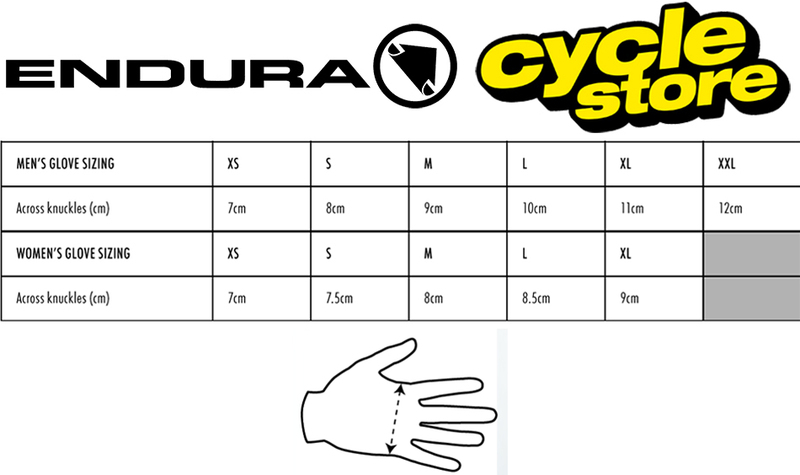 Cyclestore.co.uk carries the full range of Endura cycling clothing. Endura design and manufacture a complete range of cycling shorts, cycling jerseys and cycling jackets, as well as cycling accessories and hardware including helmets. To find out more about the Endura cycling apparel range, go to the Endura clothing homepage. 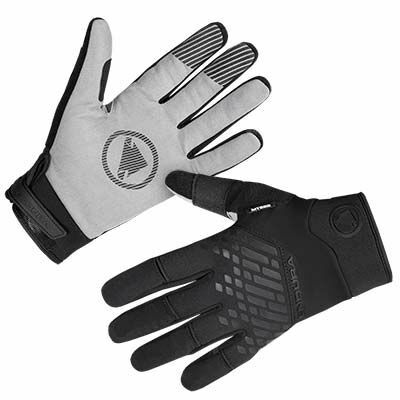 Please see below for delivery options for Endura Mt500 Waterproof Glove .